Notice how much better your day goes with a good belly laugh? Do you have a friend, a relative, a pet, or a TV show that makes you laugh? Do you understand how laughter enriches your life? Laughter is a part of my daily spiritual practice. How about you? The scientific, as well as anecdotal, evidence is clear that laughter is good for us. It is a great healing agent. It is efficacious emotionally, physically and mentally, so we should cultivate the people, places and things that encourage us to laugh. Why not take a moment today to write a list of people, and things, that consistently make you laugh? Everything on your list is a blessing and should be cherished and encouraged. On Wednesday evening, January 30, my Center For Positive Living is offering a Laughter As Meditation workshop, so if you are close to Carlsbad, CA, you might choose to be there. Whether you attend or not, you can use grease the wheels of your days with laughter. Be on the lookout for jolly resources. Cultivate them. Make time for laughs! It is a fairly simple thing to call your grandchild on the telephone for a laugh. It is also easy to tape a talk show that makes you laugh and then watch it at your convenience . Begin to notice where you are putting your relationship energy. Make sure to give some attention to friends who laugh, not just the friends who ask for help with problems. Friendships should be balanced and fun, not just based on solving problems. Sometimes we nice New Thought people can spend our energy on helping others and forget to help ourselves. Let’s not focus on healing rather than staying well. Two friends visited me last week and I realized one reason I treasure their company is that we laugh. Their joy is contagious. One thing we laughed about was my eccentric taste in movies. I am convinced that My Man Godfrey, starring Carol Lombard and William Powell is hilarious. It is one of those screwball comedies from the 1930’s that I’ve seen in many, many times. I showed it for them once and they didn’t laugh. But they have been laughing at me ever since. I don’t see these friends often since they live 3000 miles away but when I do, it is a blessing. I have many other friends who are closer in distance who also make me laugh and they are also blessings. I talk to my sister every day and we often laugh together. Our childhood history wasn’t always so light-hearted but much of it is funny in retrospect. We didn’t just survive, we thrived. And there are many day-to-day stories that are also laughable. One gift my family shares is a sense of humor. It’s in our DNA. At times, our sense of humor can be can be a bit dark but it never intends to be cruel. We should all be careful to laugh with people, never at people. All it takes is a little mindfulness. Staying centered in love while we are laughing is important. Sometimes people have totally forgotten how to laugh. Or they never learned. Many people come to the New Thought teaching to lighten and brighten their world. Some simply don’t know how to laugh. It may be bewildering to begin the search for laughter if you truly never crack a smile. If someone asked me how to “safely” learn to laugh, I would suggest starting with movies. I’d also say to go for the simple, clean-hearted oldies. Skip the edgy, raucous stuff of 2012 and go back to the brighter eras on the silver screen. Despite Depressions and Wars, those comedies were really light hearted. Right now, I have a selection of Danny Kaye movies that are waiting for me on my DVR. When he begins his amazing double talk, I will laugh out loud. He made them during World War Two when people really needed a laugh. Want to learn to laugh? Experiment with the movies. See what makes you laugh. Do you love Lucille Ball? Does Dustin Hoffman in Tootsie seem truly funny? How do you like the Three Stooges? And what about Shrek? Do you find the wry comedy of Woody Allen irritating or irresitable? In your experimentation, notice how your general emotional climate grows happier even if personal situation doesn’t change rapidly. A good laugh can make any problem feel more manageable. When I was diagnosed with breast cancer, it was clearly life threatening. One of the things I did as a part of my healing program was to watch a lot of comedies on TV. I cut out all tragic drama and sad songs. Of course, I also did many other things including daily prayer. Others also prayed for me. And I had excellent medical services. I don’t think that watching Gene Kelly sing in the rain, or Woody Allen stumble through his New York stories healed me. On the other hand, I do believe the comedies lifted my health consciousness, just as the prayers did. You don’t have to have a life altering challenge to decide to bring more laughter in your life. It is just a simple issue of becoming more aware of what you are doing and thinking during your day. 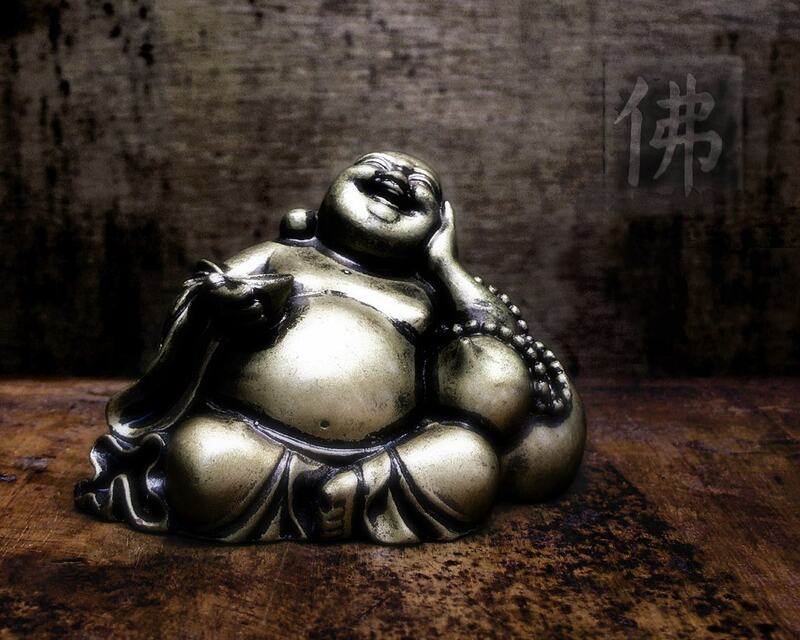 Practicing mindfulness about laughter is easy and it will pay off. That’s nonsensical statement that is makes fun of authority and it makes nearly everyone laugh. I could also offer statistics but don’t want to make a big deal out of the fact that laughter helps us. I don’t want to be like the W.C. Fields or the Wizard of Oz – those all American windbags. I’m not going to promise that laughter is a panacea. I have no charts of human anatomy showing how laughter floats through your body and/or your life, clearing away all disease. Surprised? That made me laugh very hard when I saw Fields do it. Maybe it seems silly to you so I will just tell my truth. Laughter is good for you. Try it, you’ll like it. What do I want to do to add more laughter to my life? It’s hard these days to find the kind of humor that makes me laugh on the nightly TV line up. Two of my all time favorites: George Clooney in, “Oh, Brother Where Art Thou?” and Stanley Holloway’s character in “My Fair Lady”. I could never tire of hearing “Get Me to the Church on Time” and “With a Little Bit of Luck.” I love to laugh at the sometimes ridiculousness of life too. A life lesson learned is do not take yourself too seriously and that makes the daily routine fun instead of a drag. Yes, “liver and onions” did make me laugh all by my self in the early AM. Thanks, Jane. I’m happy to hear that. We all deserve to start our day with a laugh.